Mick Jenkins hails from Chicago and first delivered his stand-out debut, Trees And Truths, in April 2013. The 17-track mixtape contains contributions from producers OnGaud, Ahwlee, Mark Gee and more, with limited amount of features including one from Jean Deaux (who was featured alongside Mick in our look at Chicago's underground rap scene). 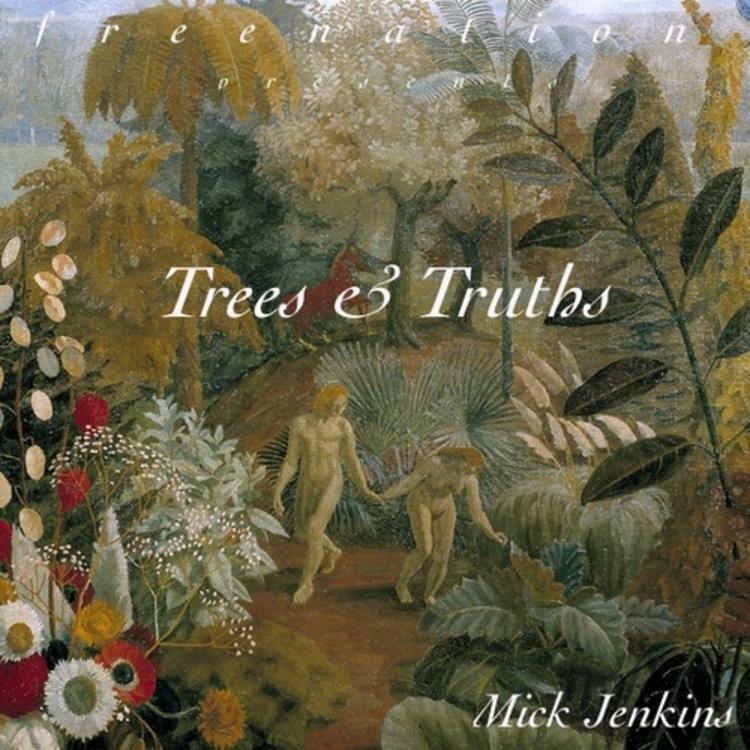 Words from Mick on the project: "Trees & Truths is my most lyrical body of work. It comes from conversations I had with Free Nation members and friends during smoking sessions. It's a description of topics I view as truth and how they are affected by 'The trees’, the trees being weed, the tree of the knowledge of good and evil, and a representation of people. All production and mastering was done by OnGaud Productions."